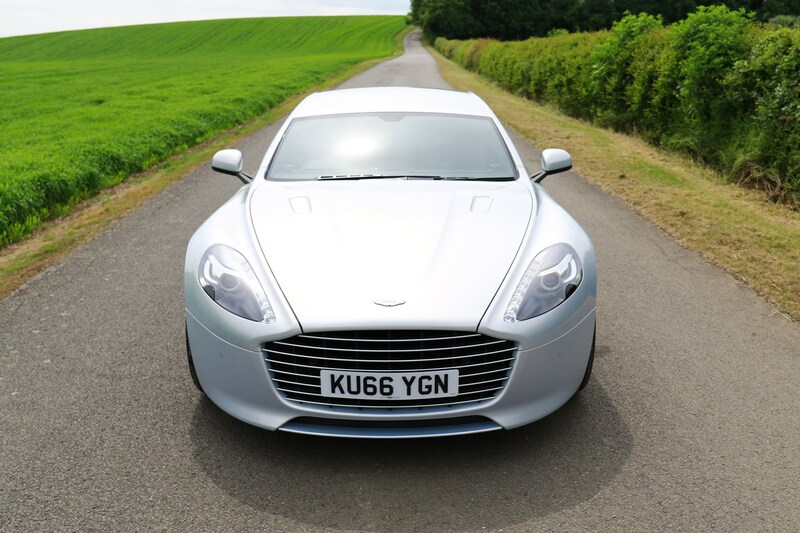 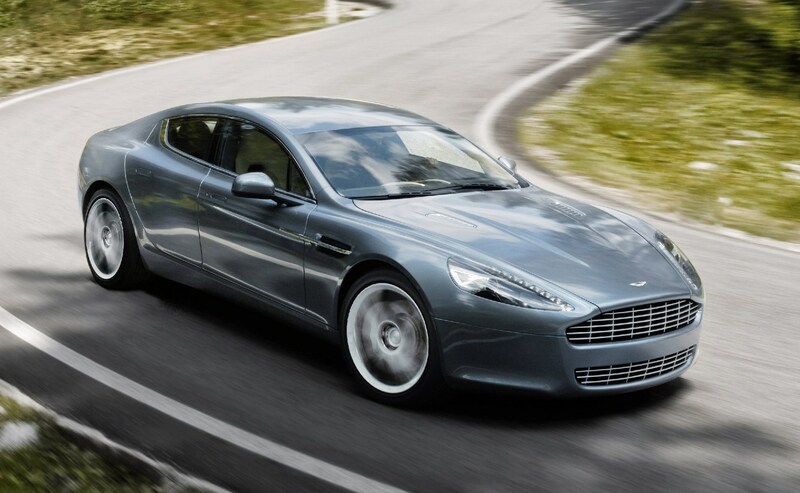 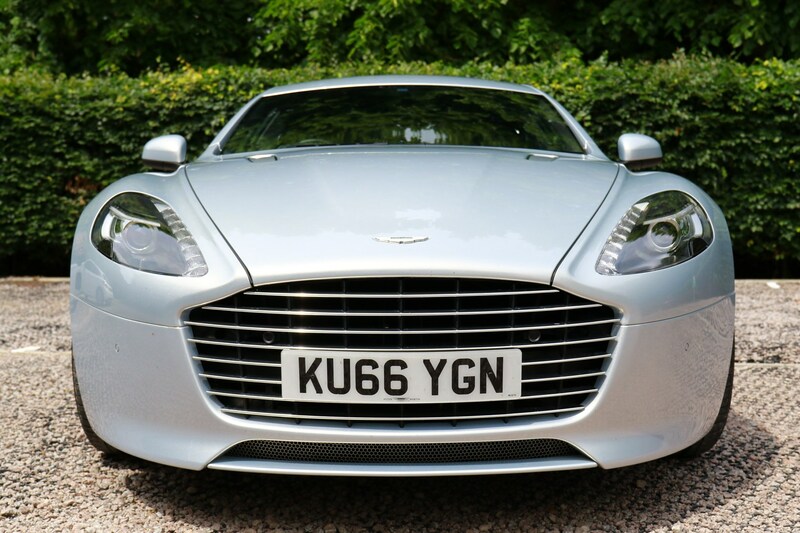 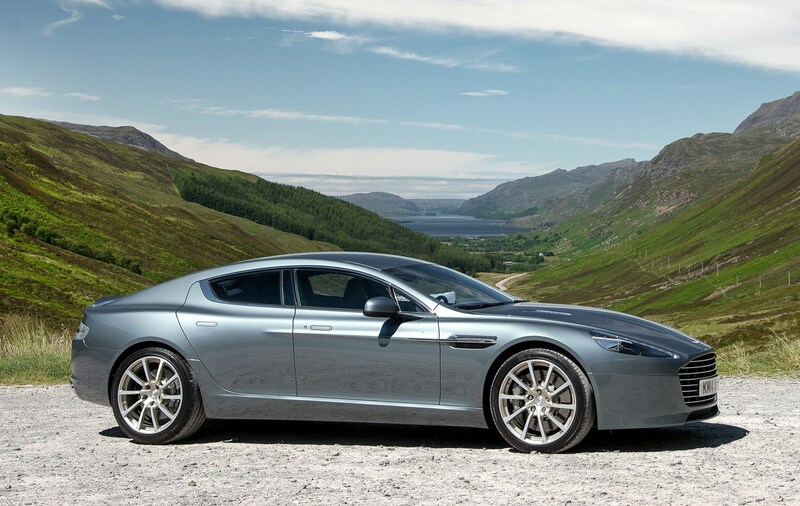 Viewed from the front, the Aston Martin Rapide possesses similarly bewitching good looks as the rest of the luxury marque’s range of sports coupes. 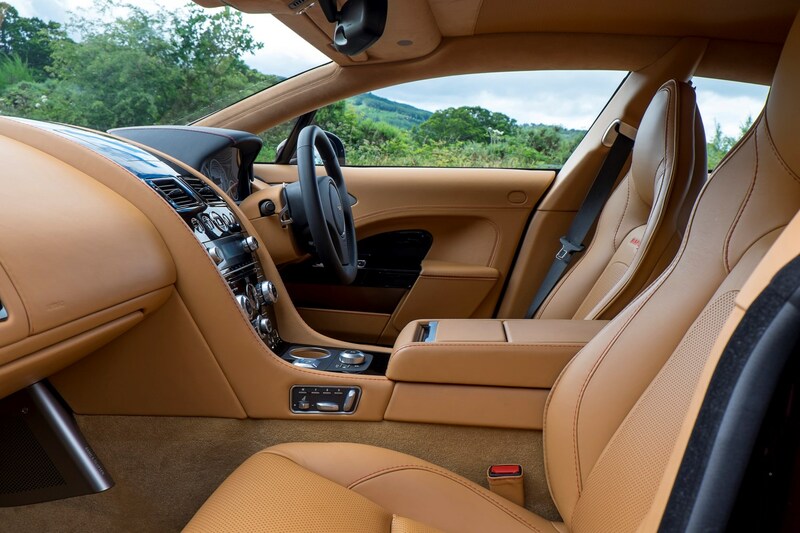 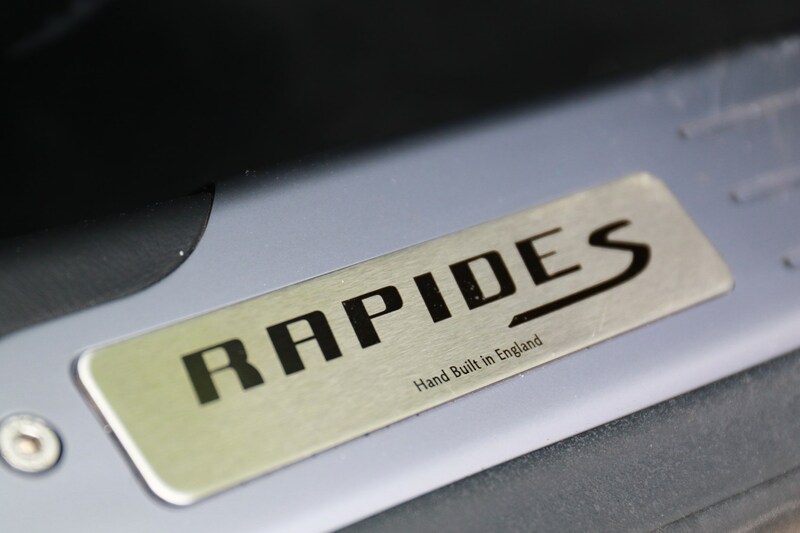 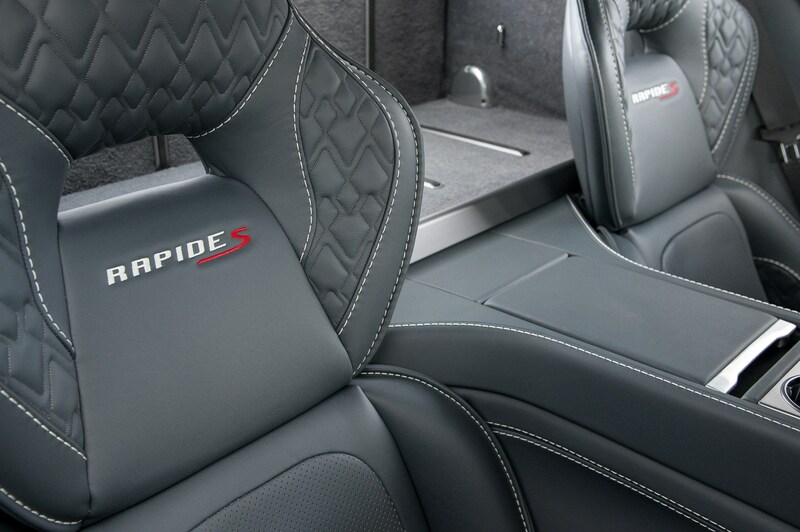 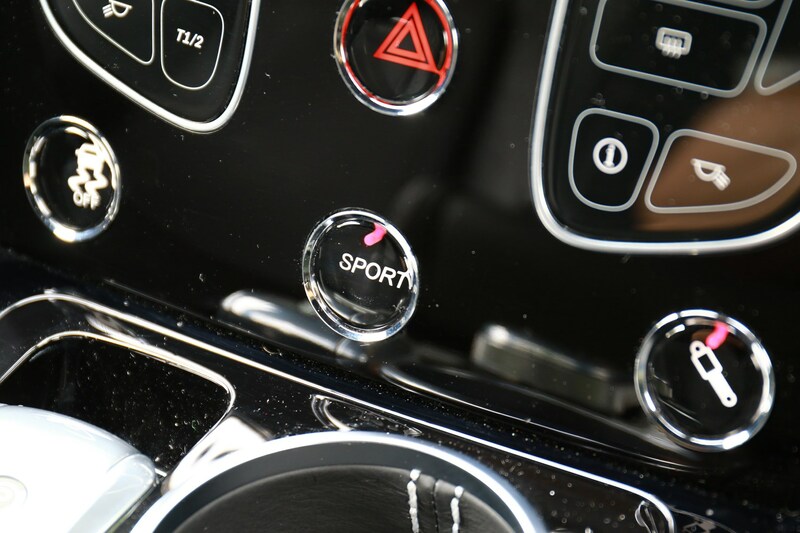 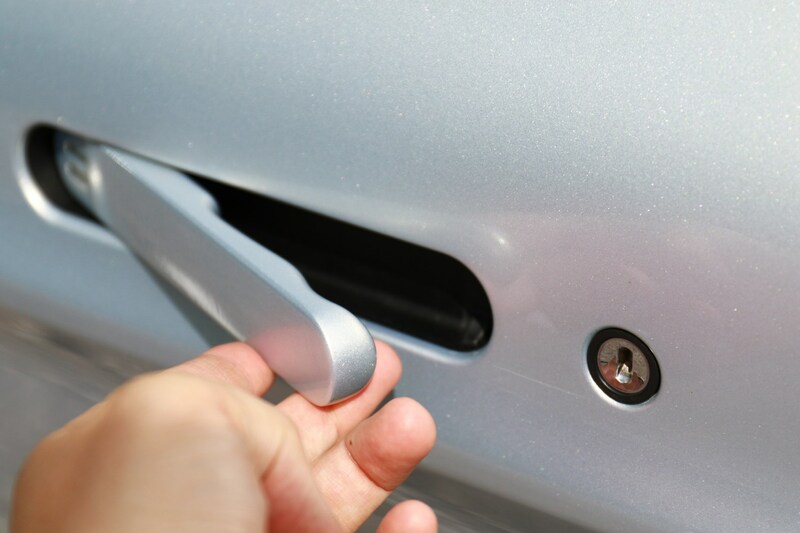 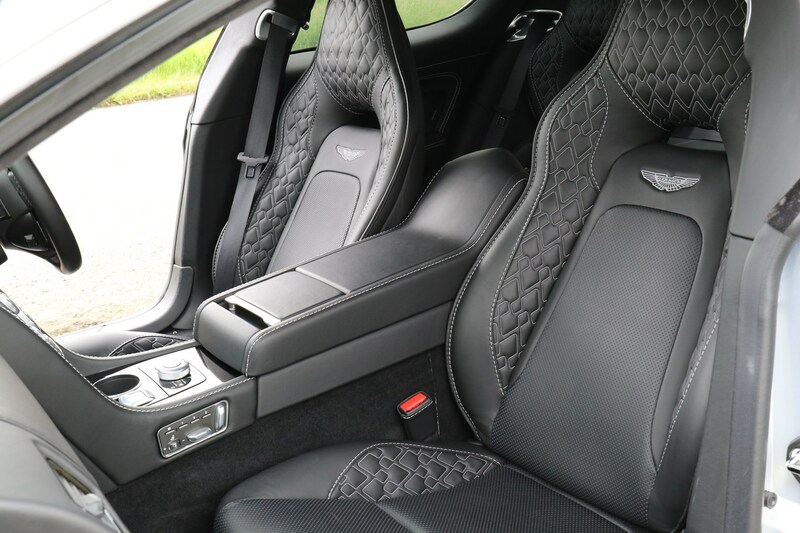 It’s only when seen from the side that the difference becomes obvious – it has an extra pair of doors, making it a rival to other luxury sports saloons such as the Bentley Flying Spur, Maserati Quattroporte and Porsche Panamera. 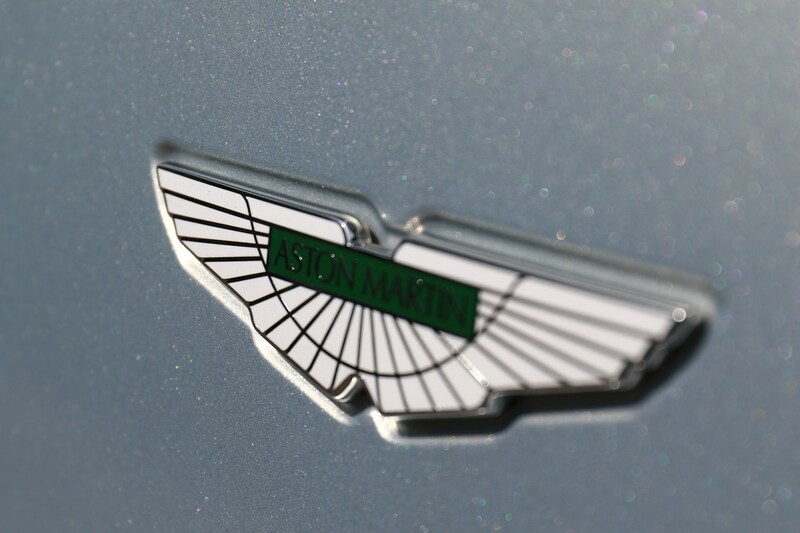 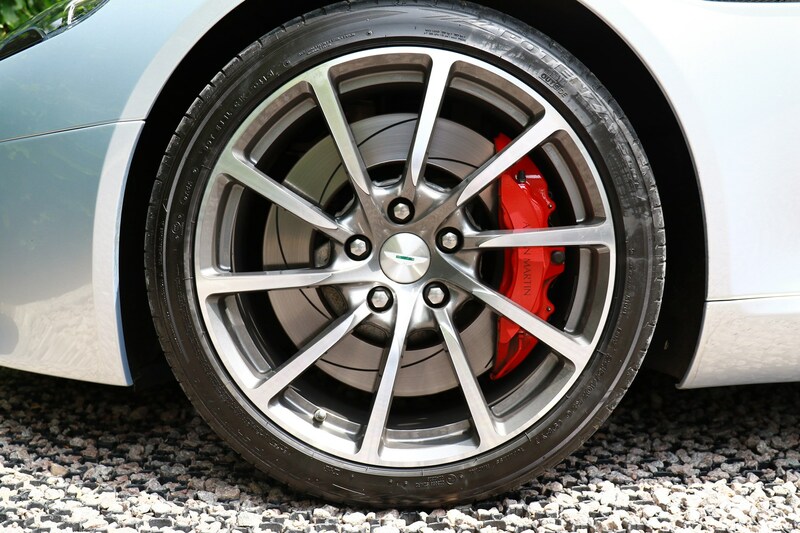 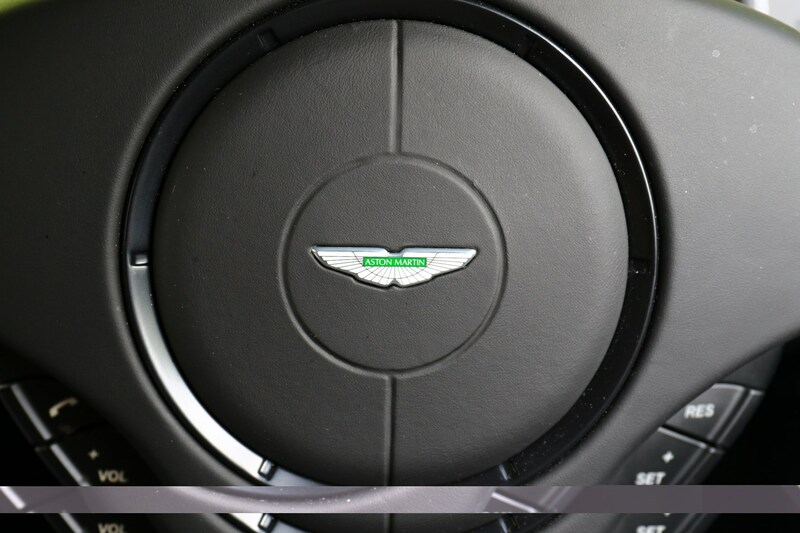 The Aston Martin offers the best of those three – the driveability of the German, the style of the Italian, and the exotic 12-cylinder powerplant of its British rival. 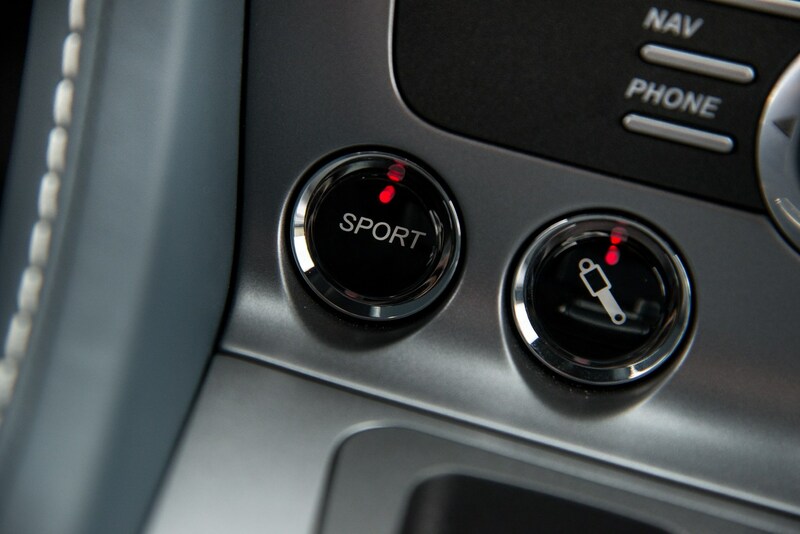 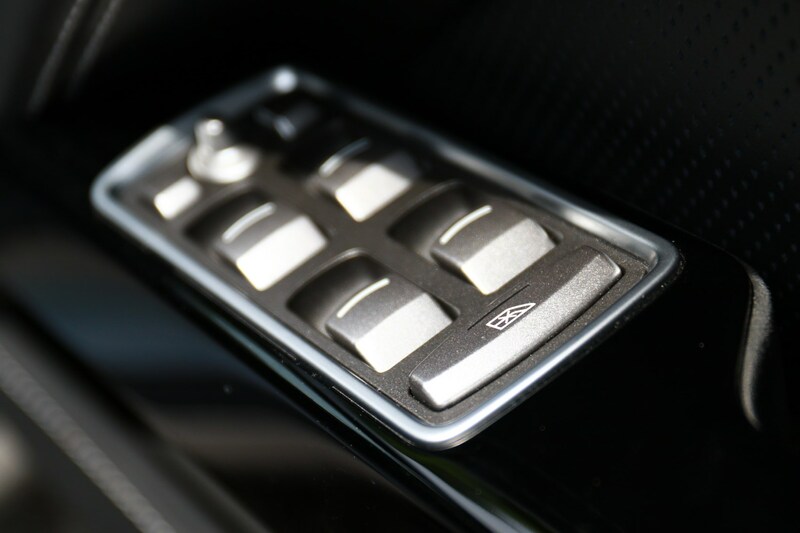 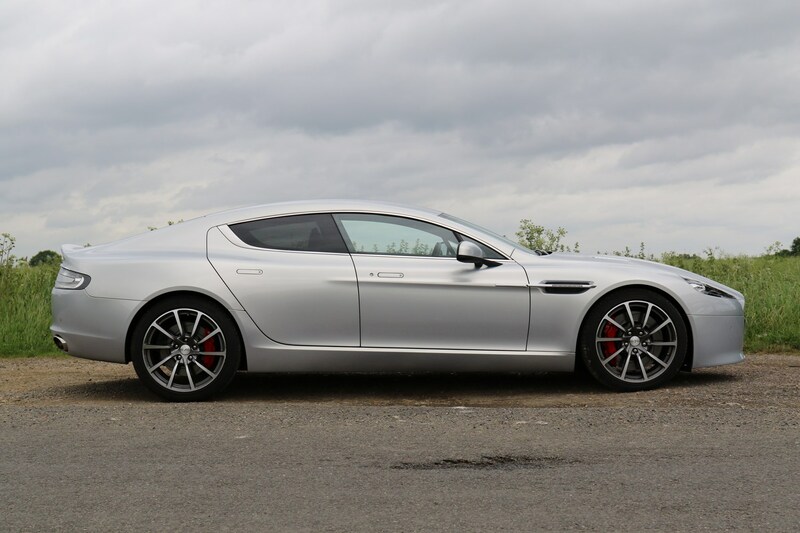 Unlike rivals there is only one choice of engine – a 5.9-litre V12 which offers up 560hp sent to the rear wheels via an eight-speed Touchtronic III automatic gearbox. 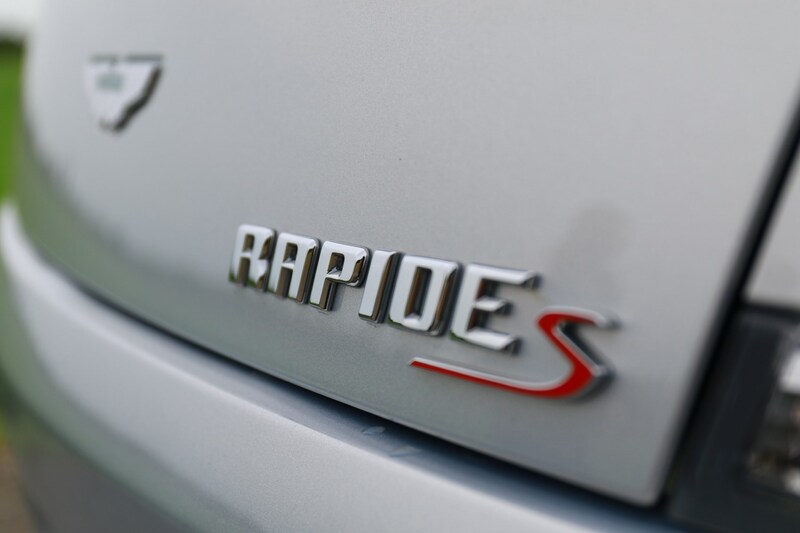 It’s a thrilling engine with a high-pitched, metallic howl when pushed, plus a smooth and linear power delivery that builds and builds with seemingly unending strength until the redline. 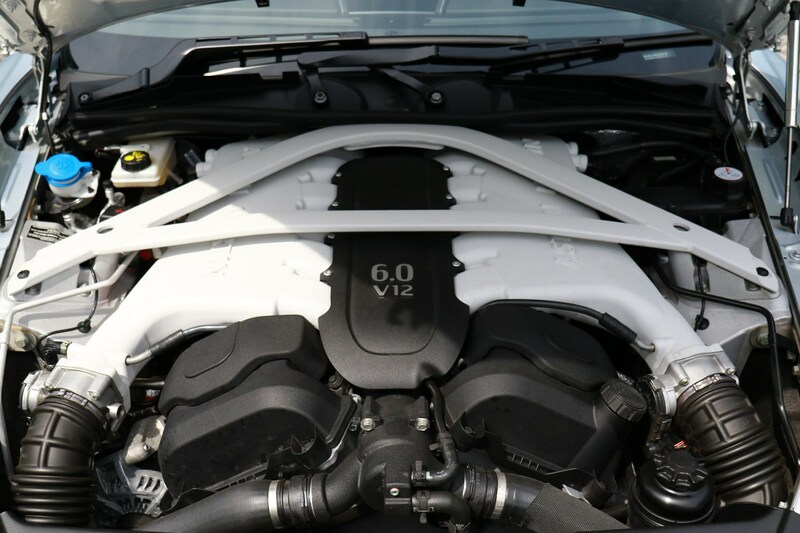 This is a properly outlandish powertrain, the likes of which are rarely seen in a production car this side of a Ferrari or Lamborghini. 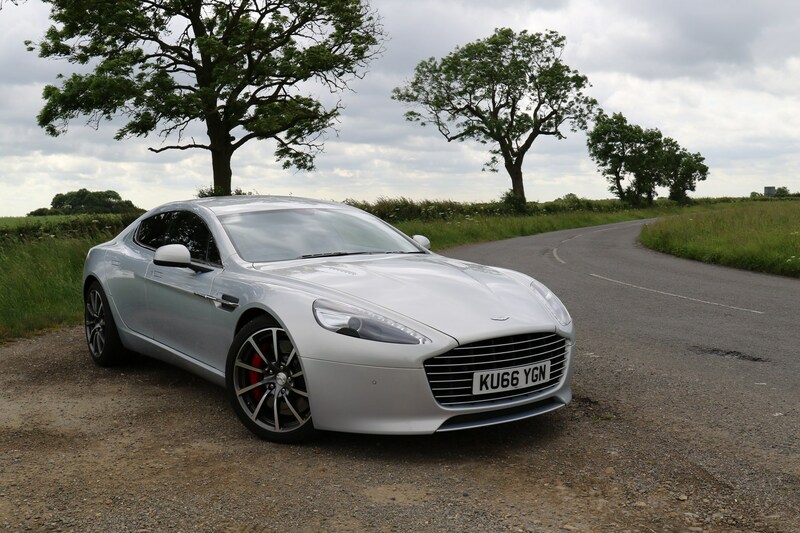 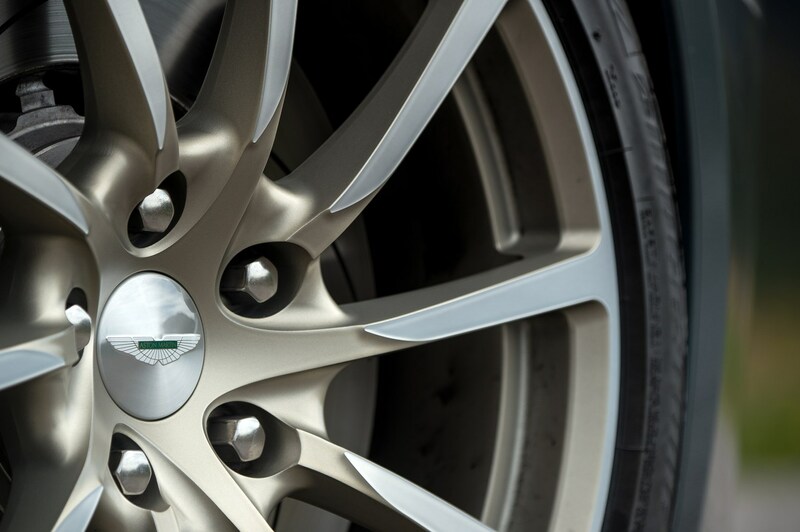 There’s plenty of standard kit thrown in with the Rapide S - expect 20-inch alloys, leather interior and sat-nav on all cars. 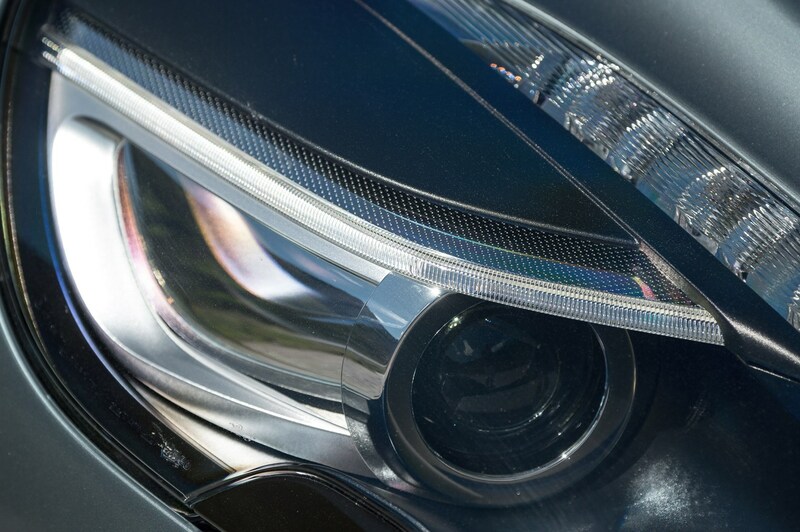 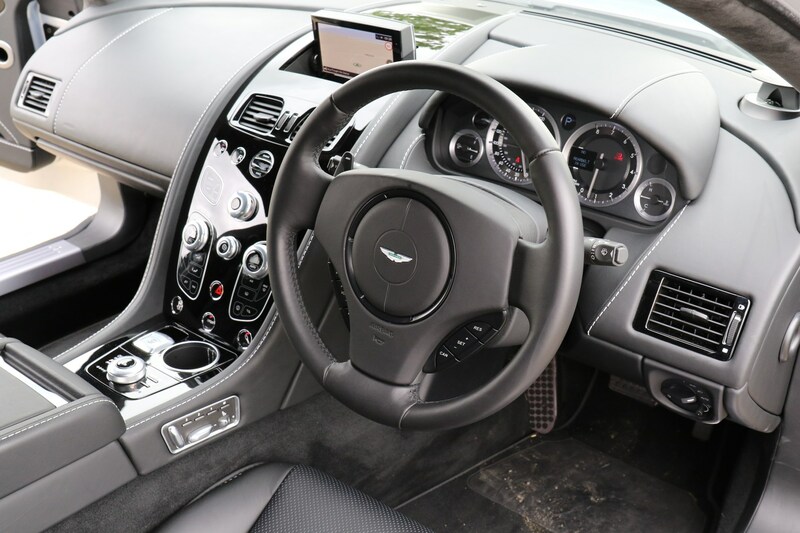 From there the sky’s the limit, with huge amounts of personalisation available, including a wide palette of paints, lots of different interior trims and swathes of carbonfibre on offer. 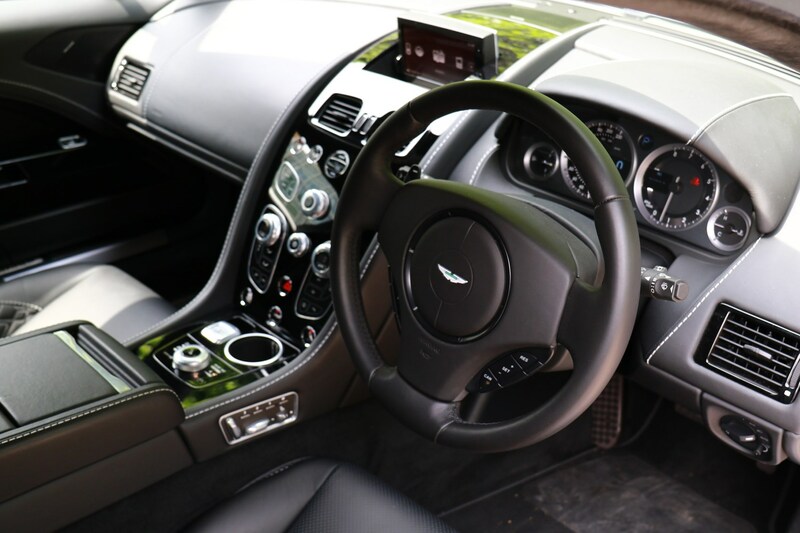 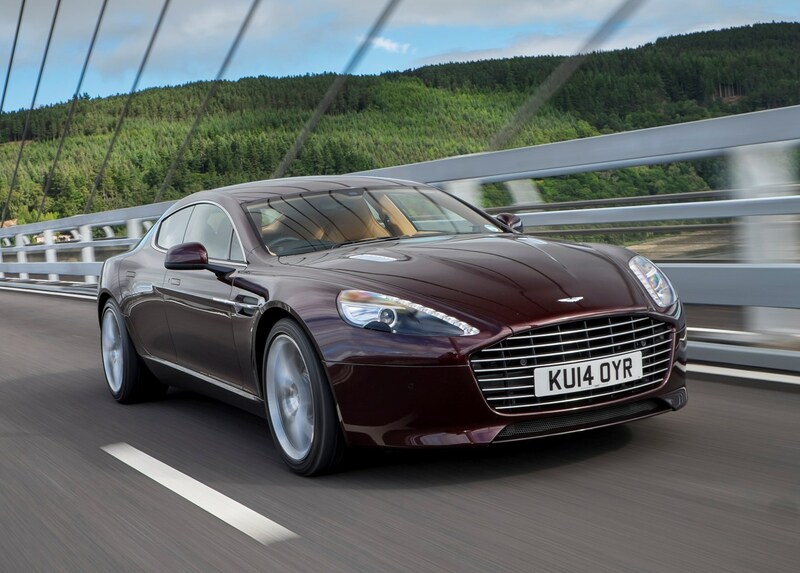 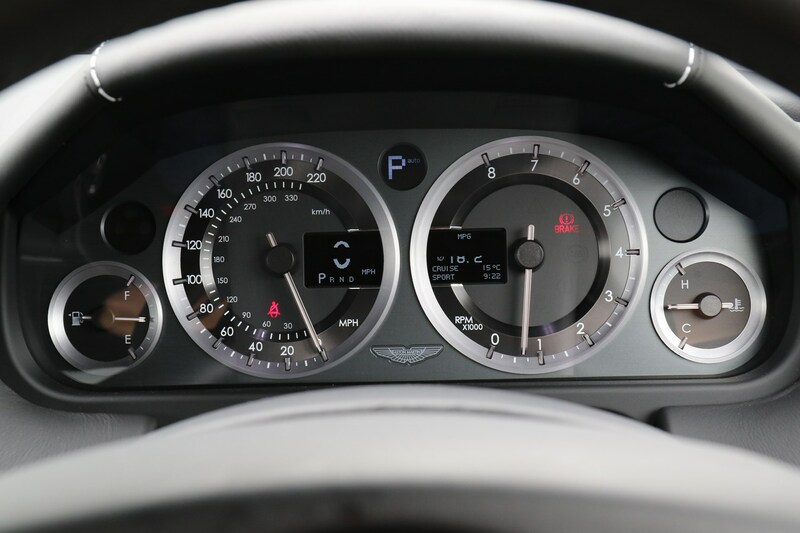 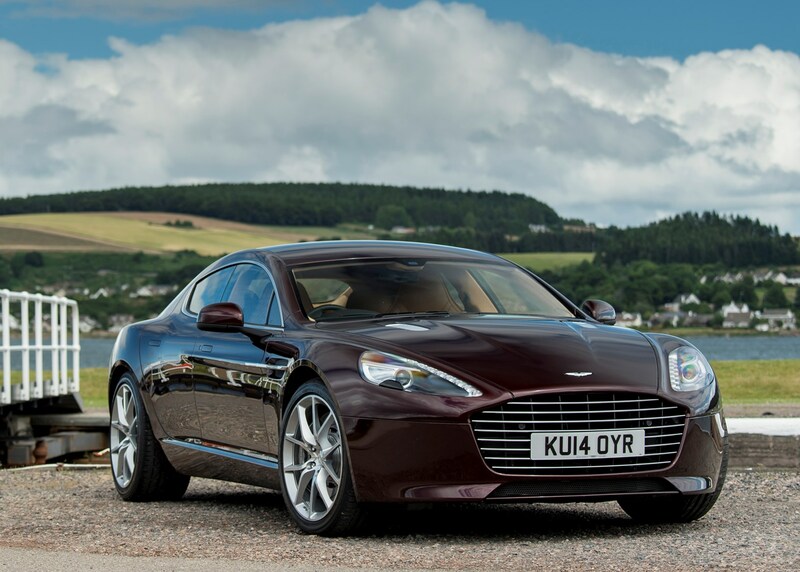 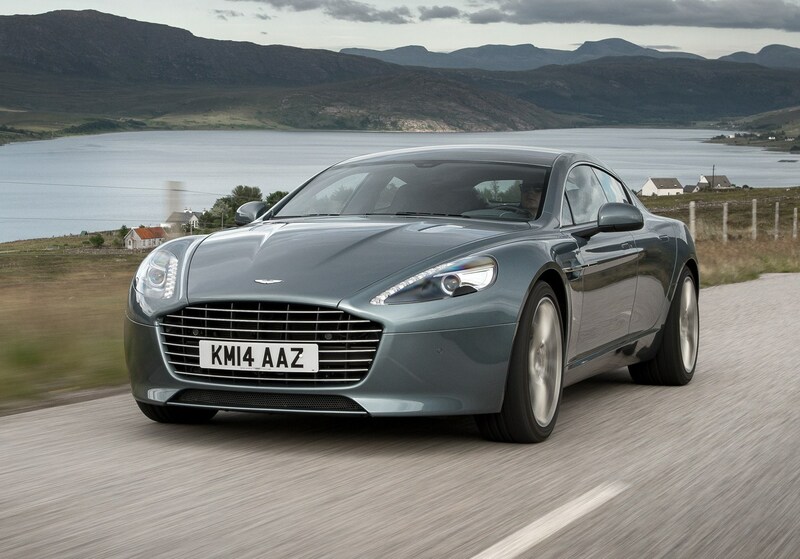 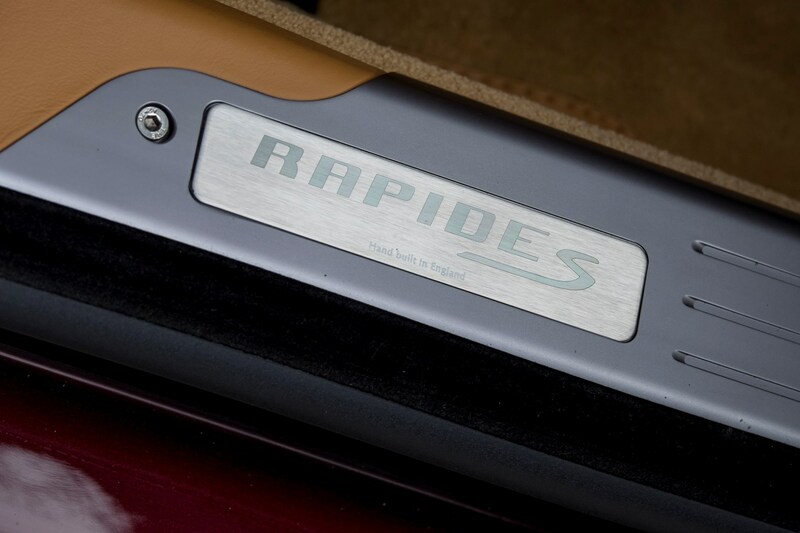 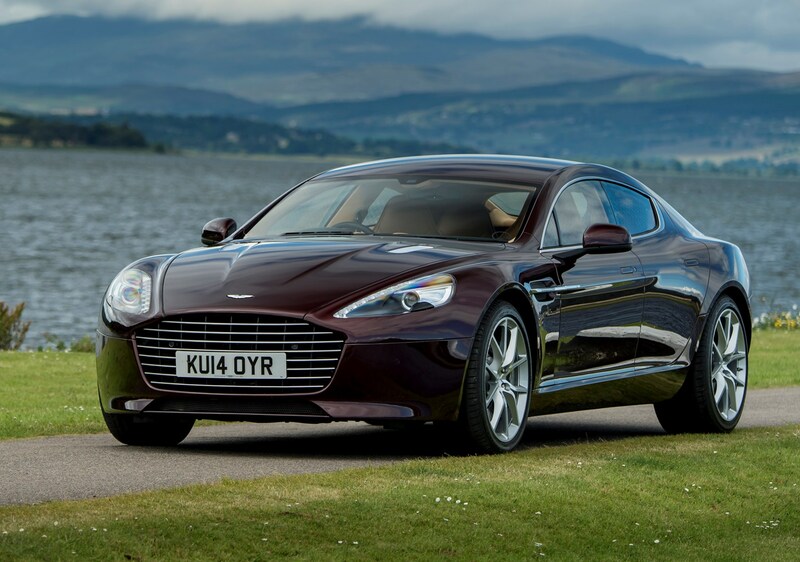 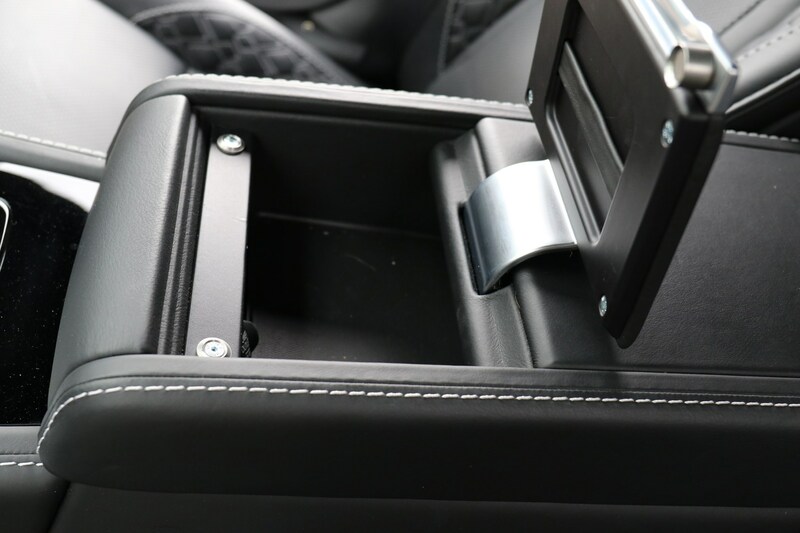 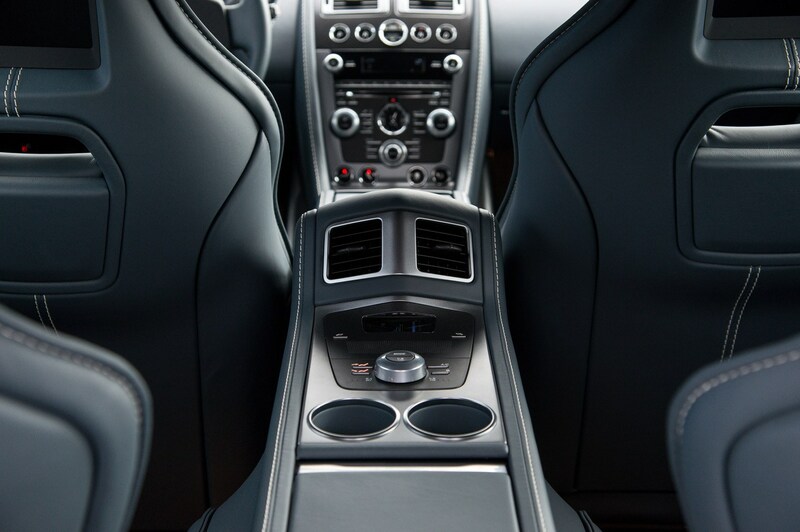 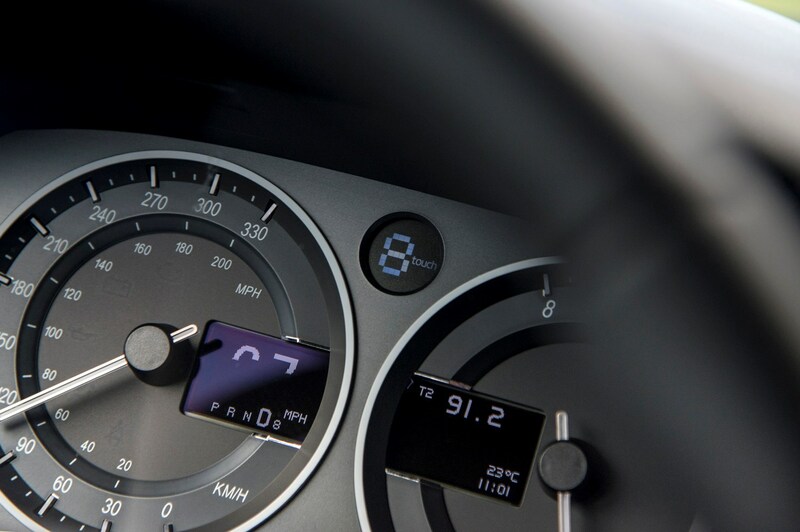 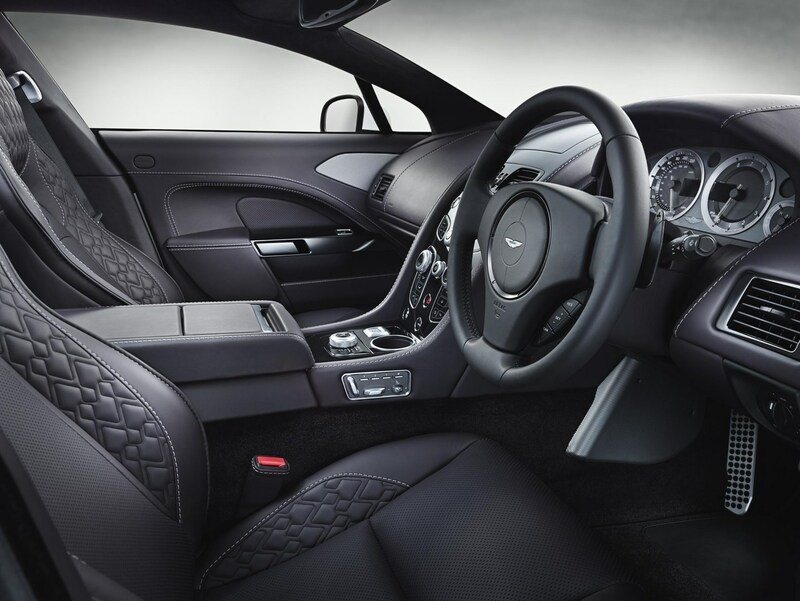 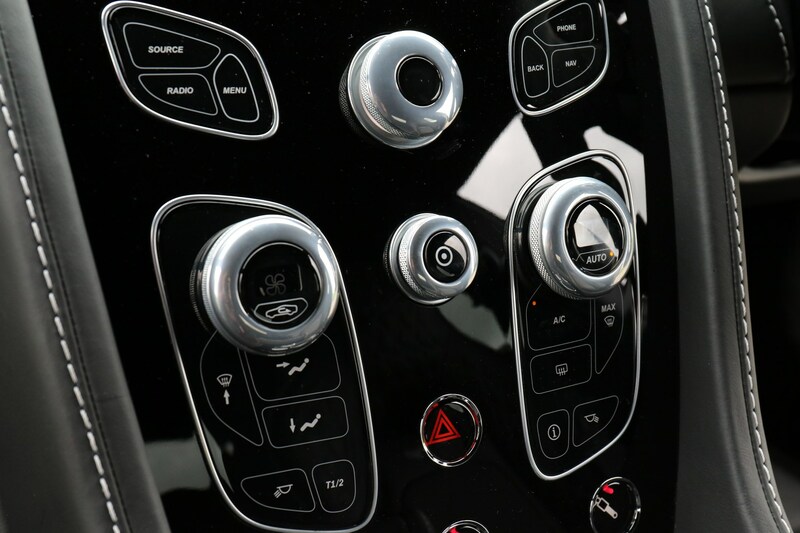 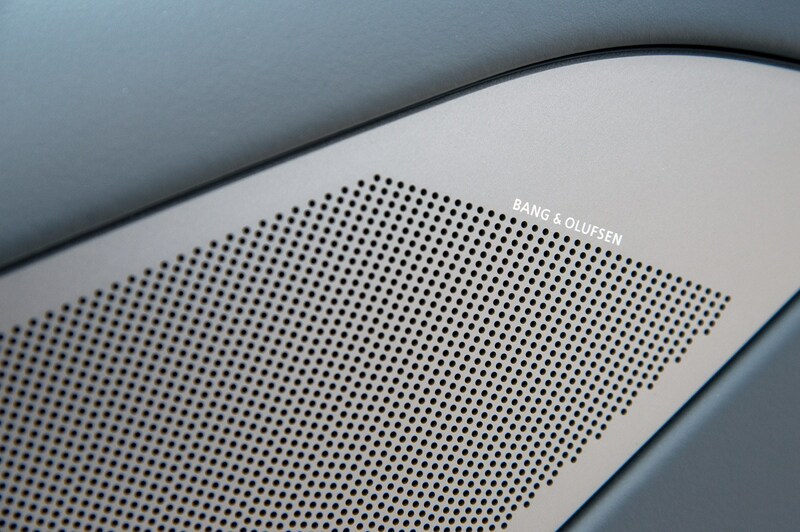 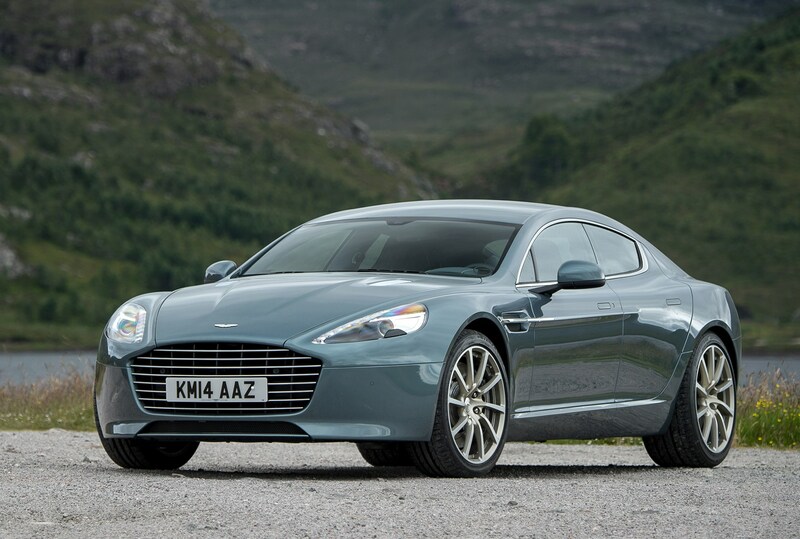 The Aston Martin Rapide does lag behind its rivals slightly in the tech department however, with no autonomous safety kit or brighter LED headlights on offer. 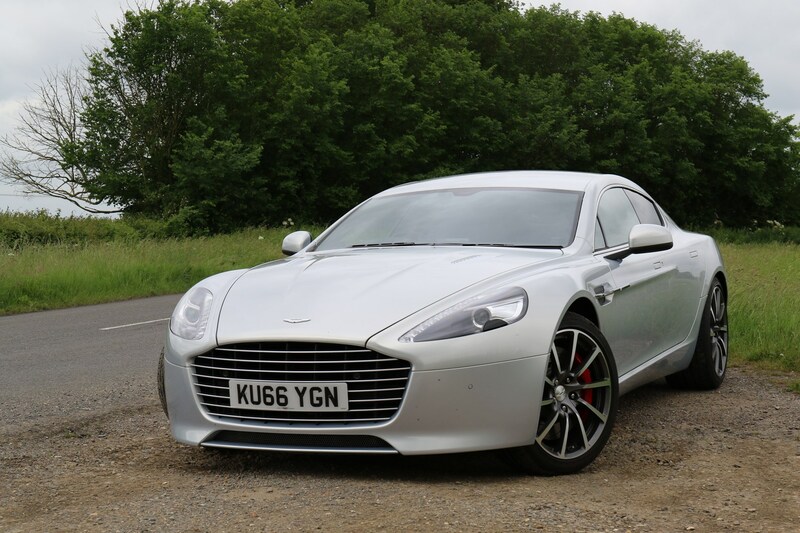 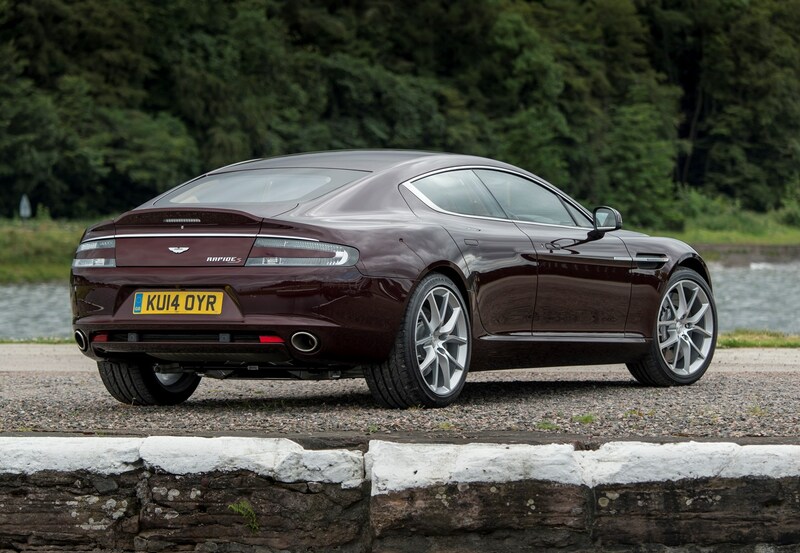 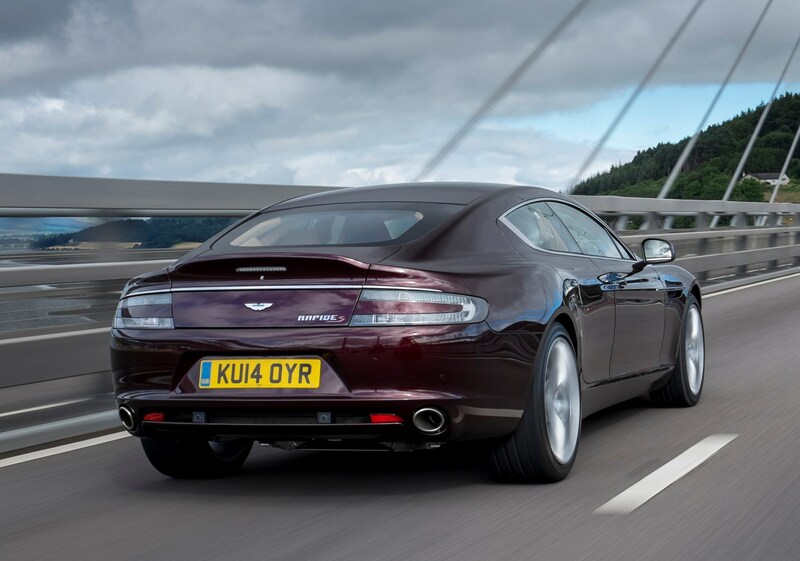 The one area where the Rapide has its competitors tagged is in the handling stakes, where the Aston Martin shrugs off its size and weight to adopt the agility of a much smaller car. 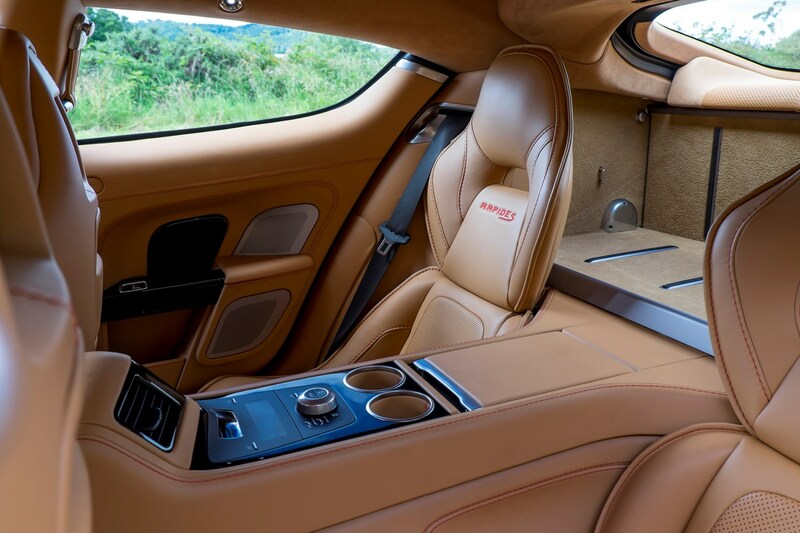 Despite its rewarding drive, the four-seater also rides smoothly and would be a comfortable companion on a long-distance journey. 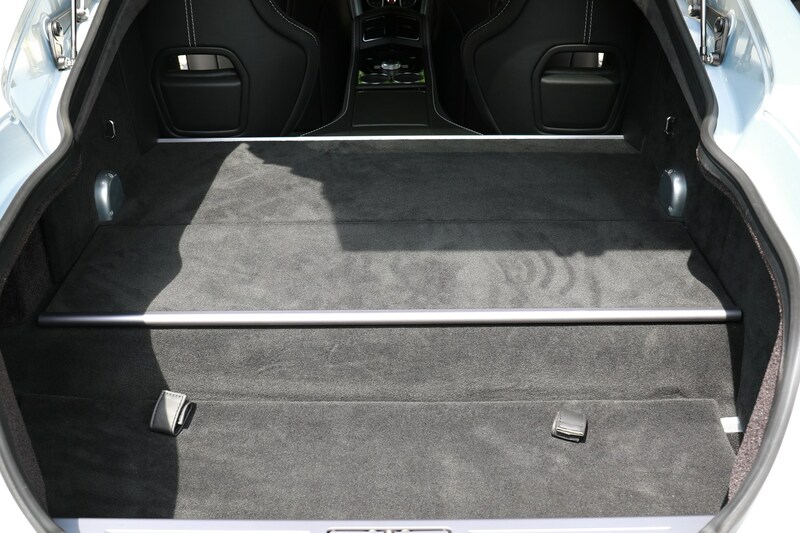 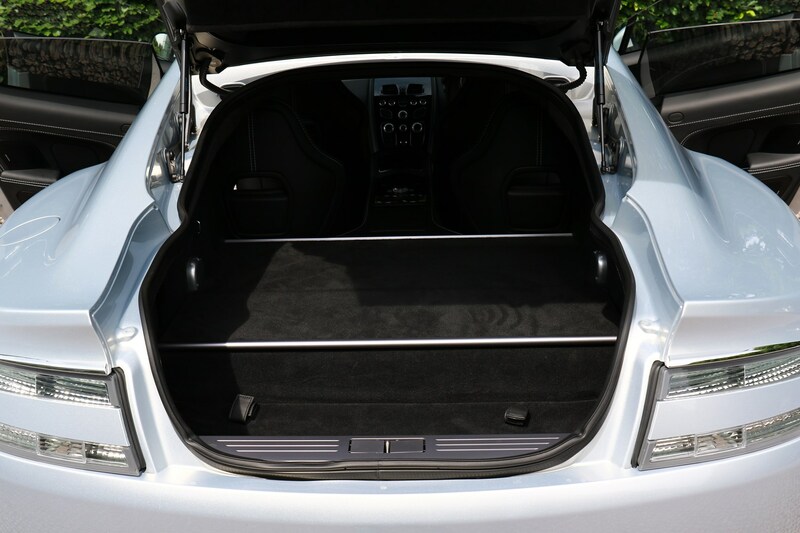 There’s not as much space in the back as you get in a Porsche Panamera, but there’s enough room back there for all but the tallest of adults. 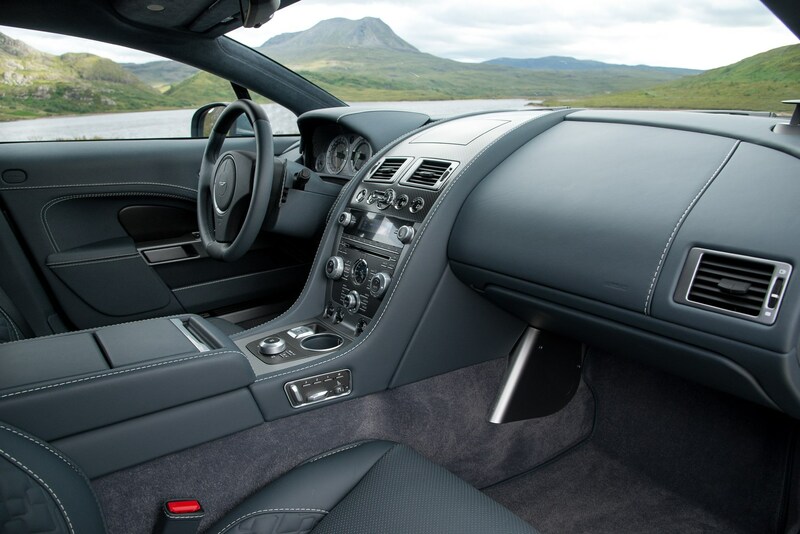 If you want to be analytical about it the rivals of this car are more attractive on paper – they’re either cheaper, faster, more spacious or technologically advanced (or all four in the case of the Porsche). 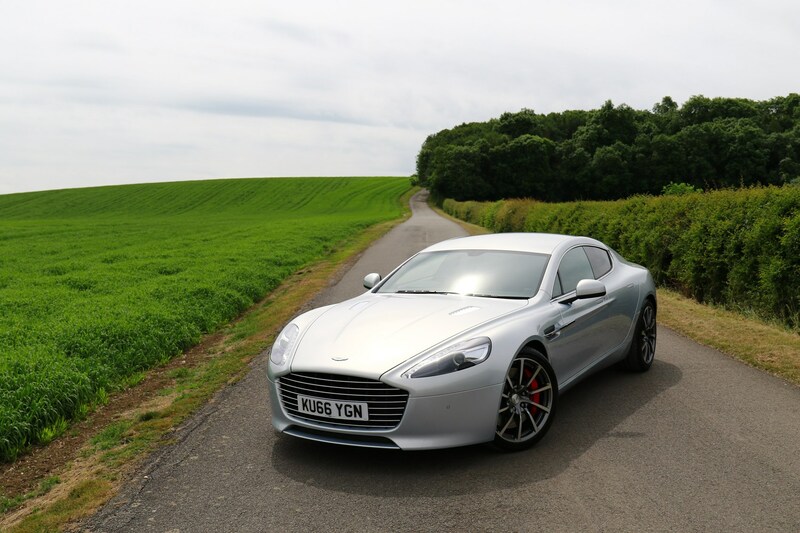 The thing is though this Aston Martin feels like a car you buy with your heart, its massive engine offering a considerable amount more character than anything else in this market. 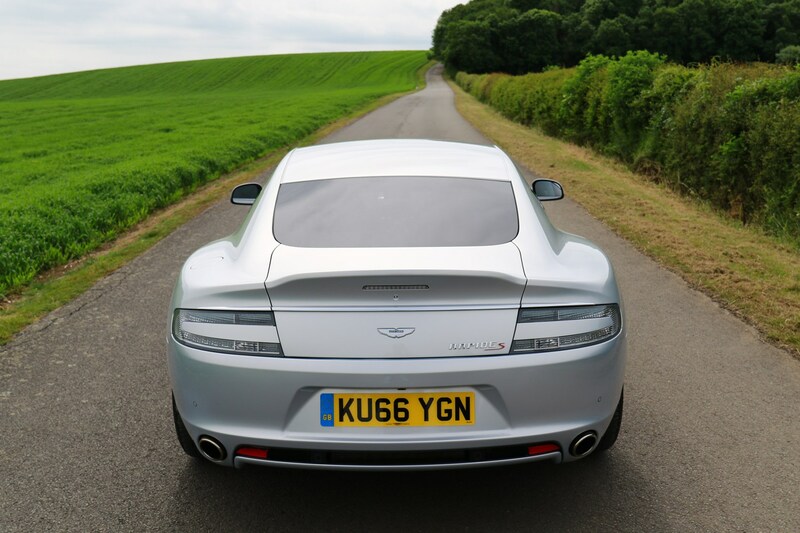 It’s also strikingly beautiful to look at and a real pleasure to drive – with an unusually rewarding power delivery and handling on UK roads for a car so capable of high speed.